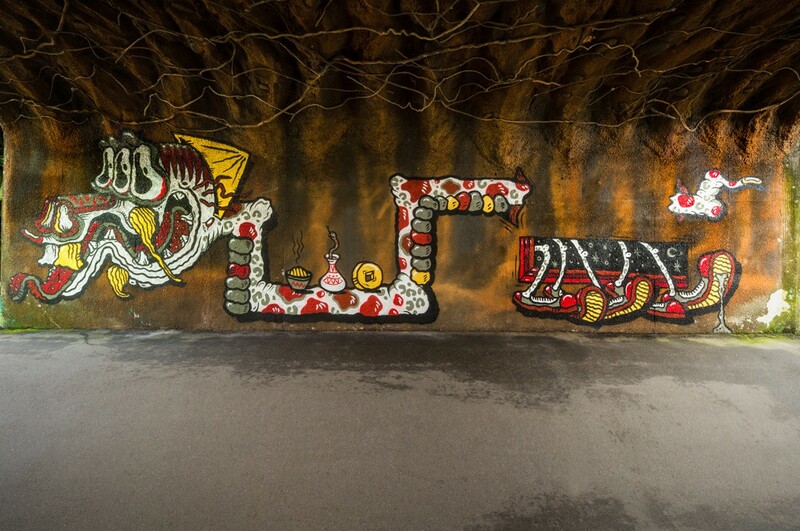 Murals by Sheryo and Yok in the Taipei Zoo for POW! WOW! 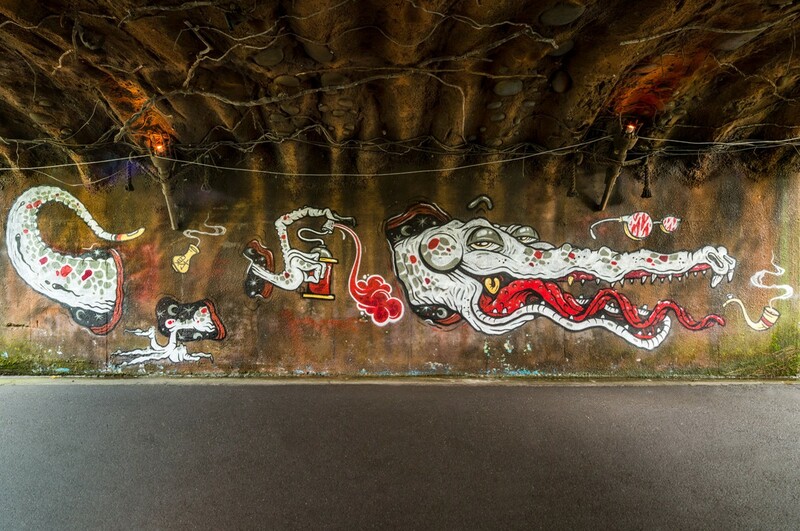 Taiwan 2014.